Sweet Bloom Coffee Roasters is a name I’ve seen being served at great cafes from New York to Los Angeles over the past couple years, so when I visited Denver I had to pay a visit to their cafe & roasting facility. 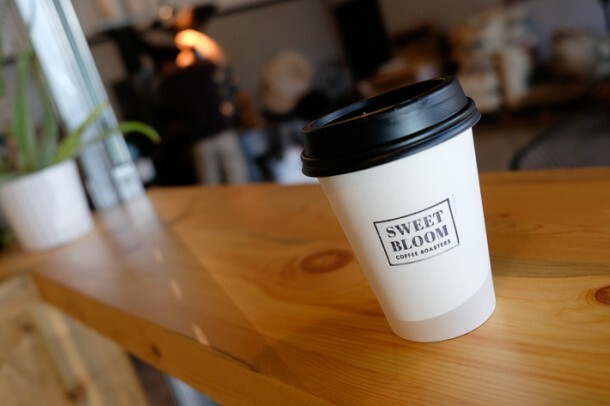 Sweet Bloom was founded in 2013 by Andy Sprenger, a Brewer’s Cup champ who got his start at Ceremony Coffee, a roaster in Maryland that’s also made a great name for itself. 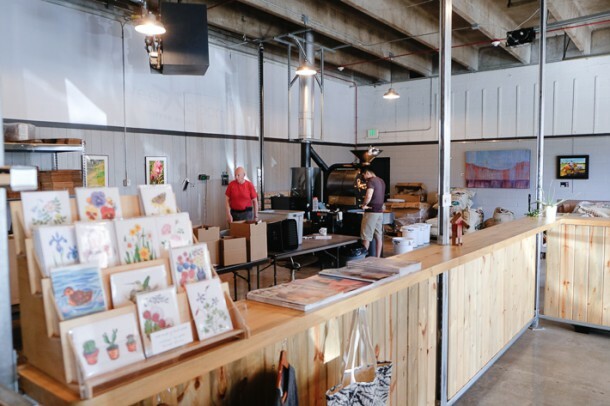 Sweet Bloom is a little out of the way, located in the city of Lakewood, just outside of Denver, inside a nondescript brick industrial building (you’ll drive past it by accident the first time). 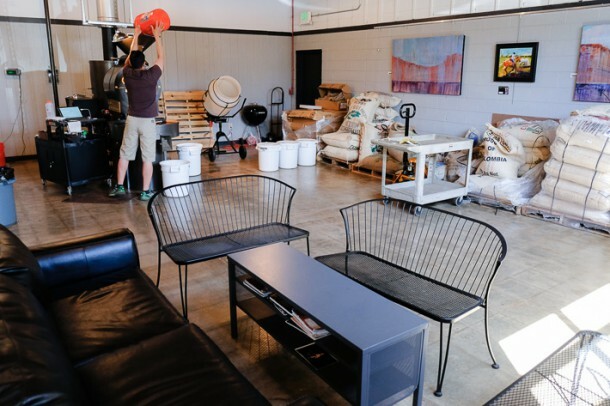 The space has a small retail coffee bar and seating area, and not much else separating you from the active production space. 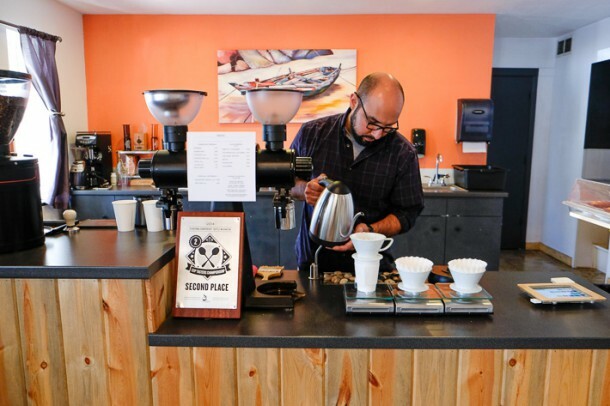 A relaxed hidden gem for locals seeking stellar coffee from the friendly folks behind the bar, and a worthy visit if you’re willing to make the trek for a great cup of coffee, a bag of fresh beans, and a peek at the roasting process. Very cool article. I lived in Lakewood for two years back in high school and just recently went back for a visit. 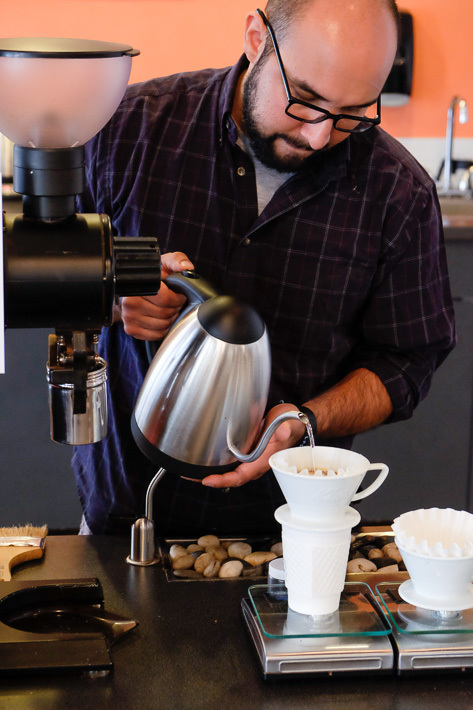 I did most of my coffee tasting down in Colorado Springs. i’ll have to get back out to CO in order to try Sweet Bloom. Wow, Sweet bloom sounds delicious. Cant wait to try it!! Great article – thanks for sharing. 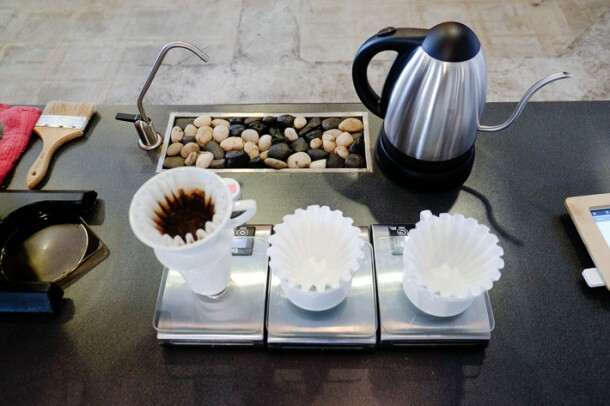 It’s a great setup these coffee brewers have created for their customers. 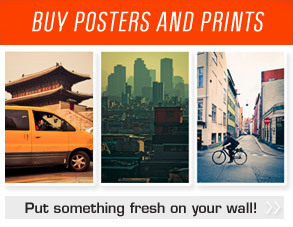 Definitely looks like a place worth a stop-in at! 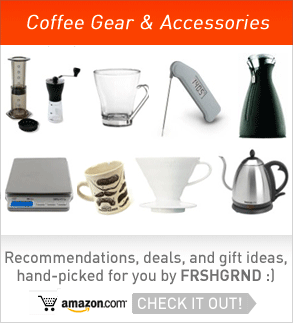 Finding the right beans is a crucial component to an exceptional cup of coffee – so it’s good to always be on the hunt!